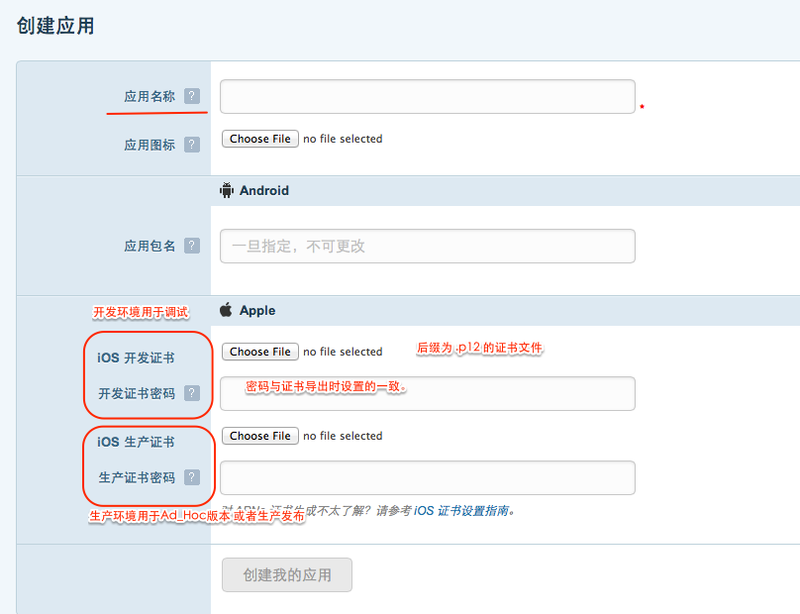 This document is compatible with the JMessage iOS SDK V3.0.0 and later. If users who have integrated previous versions or users who have integrated JPush want to integrate IM at the same time, plese see Precautions below. The JMessage iOS SDK supports iOS 7 and later versions. Log in to the Jiguang Web Console, create applications, and upload APNs certificates. If you do not know much about Apple APNs certificates, please refer to the iOS Certificate Setup Guide. AppKey is automatically generated to identify the application after successful creation. This will be used later. Add the JMessage.framework file to the project. Link jcore-ios-x.x.x.a (x.x.x as jcore version number) in the JMessafe.framework directory to the project. For details, please refer to the SDK Development Guide or check the Demo provided below. Replace the old file with the same name under the original project with the new version of the JMessage.framework file. Link JCore.a in JMessage.framework to the project. JMessage iOS SDK V3.0.0 and later versions no longer include the functions of JPush. Users who use JPush need to integrate the JPush SDK separately. Refer to JPush Integration Guide for integration steps. Version requirements: Supports JPush V3.0.1 or later version. JCore requires V1.1.0 or later version. 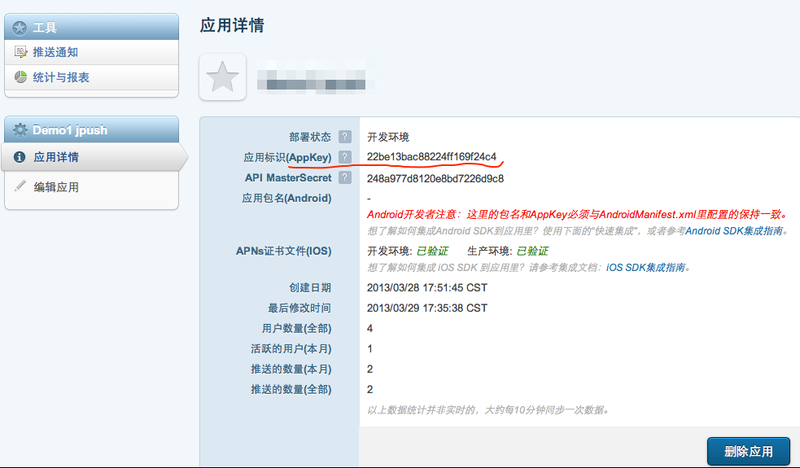 Replacement of JCore: The downloaded JPush SDK zip package also contains the name jcore-ios-xxxa Lib. When integrating, it is necessary to note that only one jcore is kept in the project. If the Jcore version contained in JPush and JMessage is inconsistent, keep the latest version of jcore. JMessage provides a complete application of JChat in the IM scenario. It is an IM App for reference. JChat iOS project source code, open source has been placed on Github. In the downloaded SDK archive, there is also JChat source code.